This is a guide for visitors to Institute for Solid State Physics (ISSP), University of Tokyo. ISSP is located in Kashiwa campus of University of Tokyo, which is about 30km from central Tokyo. 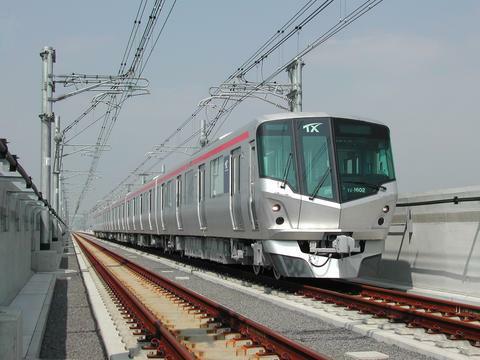 "Tsukuba Express" Railway opened in August 2005, connecting Kashiwa to Akihabara in 30 minutes. Shopping Center "LaLaPort Kashiwanoha" opened in November 2006, just next to Tsukuba Express Kashiwanoha-Campus station.